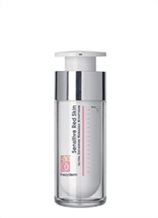 This award-winning soft cream regulates and reverses the symptoms of rosacea and sensitive irritated skin. 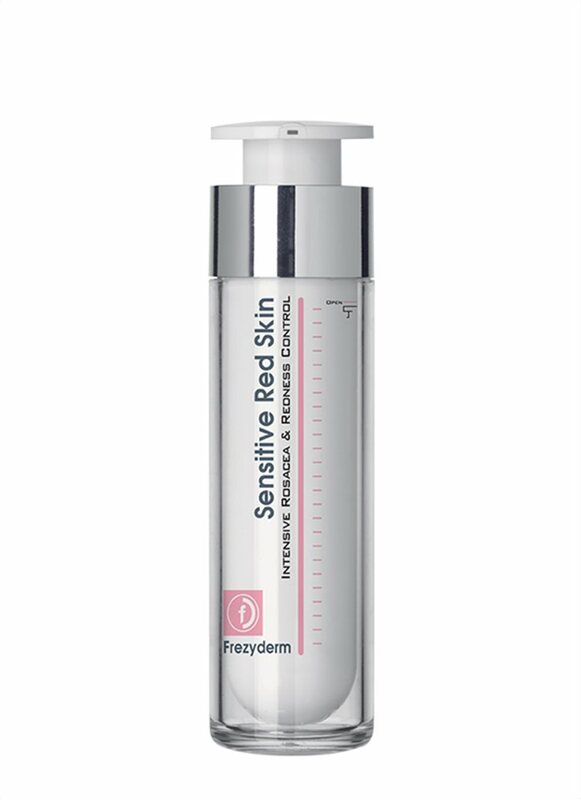 The formula’s active ingredients reduce the appearance of redness, spider veins, inflammation, blackheads and swelling. 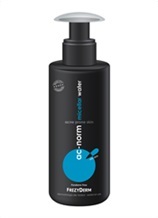 The cream provides hydration, while enhancing the skin’s protective barrier and activating the function of the skin. 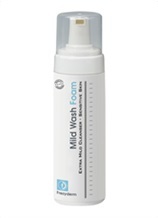 It soothes and relieves irritated skin leaving it feeling elastic and comfortable. Its anti-acne, anti-wrinkle and antioxidant properties mean it is suitable for all ages. 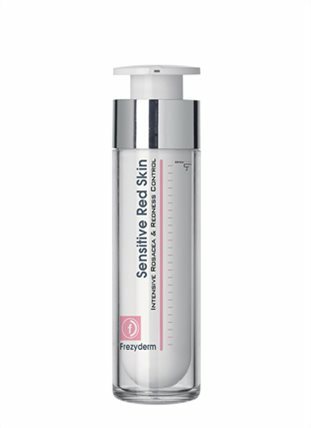 Free of agents triggering rosacea according to the National Rosacea Society Review. Awarded by Prix De Beaute 2015 as the best product in the category "Dermoceuticals - Specialized Face Care". Apply to a clean, dry skin, face and neck each morning and evening.